Our small and romantic hotel was built with local materials that blend with the environment and the nature that surrounds us. Most rooms have a spectacular view of one of the most beautiful seas in the world and you can enjoy the lovely natural noise of the waves on your patio or terrace to relax in. All rooms have a patio or terrace and all with direct access to the beach in our garden. Caribbean style, some with palapa roof, typical of coverage, with chairs to enjoy the landscape or hammocks to relax watching the spectacular Caribbean Sea. We produce energy through solar panels, so as not to contaminate our beautiful beaches and in order to avoid pollution of our spectacular nature and the beautiful beach with soft white sand. The hotel being sustainable in energy implies the "controlled" use of the electronic devices and the high energy consumption equipment can not be used. Sometimes it can (very rarely) affect the use of electrical current, it is possible that the energy is interrupted for a few hours during the day or night. Our staff is at your disposal, ready to help with any problem and answer all your questions, all with extreme kindness.  The town of Tulum is only 5 km away, you can get there by taxi, bicycle or car, where you will find a lot of restaurants, several shops and local handicrafts. We are only 120 km south of the Cancun airport and 65 km from Playa del Carmen, a place full of fun.